"An Unmatched Leader in Limousine Since 1963"
"In recognition of the outstanding service I received, I would like to personally thank Peter Sea and your company." during American Express' recent conference in March." as my driver and ‘tourist guide' throughout my stay in Singapore." "Our congratulations to you for having responsible and hardworking staff in your employment." "I recommend Lion Tourist as one of the premiere company for metropolitan transportation I have used anywhere in the world." "We very much appreciated his flexibility and can highly recommend him for future services." everywhere we asked for without any dint of stress and tiredness, but also acted as a learned guide." "My Sanford colleges have all returned from Singapore with many positive words to say in regards to the transportation service you provided for the President and the Friday night group to the Fullerton Hotel. Flawless and exceptional service was mentioned many times." 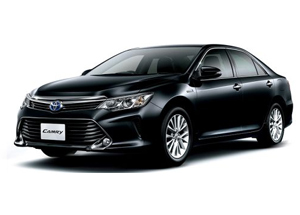 "This is certifying that Mr Frankie Yap is an excellent driver with full of talent and responsibilities..
His ability to best communicate and swift maneuvering from palces to places..."
"I would like to compliment Kenny and Andrew. They’ve very friendly and helpful. They’ve become my good friends. We’re looking forward to our next co-operation." "I am writing this email in appreciation to Lion Tourist Services Pte Ltd for their excellent services to the crew of VP-CHL." 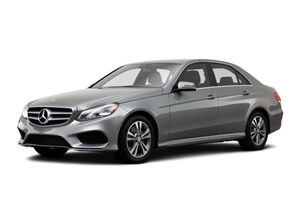 "Mr Henry Han is an extremely polite, intelligent and well read chauffeur. He understands the requirements of the guests exceptionally well and can strike an engaging conversations. He knows the history and is aware of current events. " "Many thanks to Donny for the excellent service provided during the visit of the first Training Squadron to Singpaore. It has been wonderful knowing you. Your pleasant personality and endearing nature made our stay so much more comfortable and enjoyable." 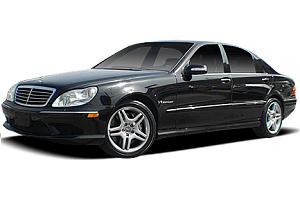 Lion Tourist provides uniformed chauffeur-driven limousines at very reasonable and competitive rates. We portray ourselves as the ambassador of Singapore. 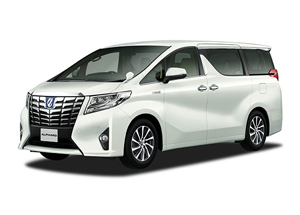 Efficient and knowledgeable of Singapore roads, we will bring you to your destination while you enjoy the comfort of the ride. level for the way that they service our clients. 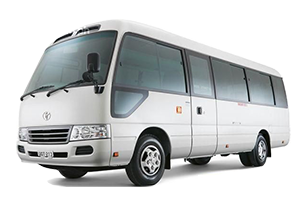 No other limousine companies in Singapore are able to compete with us on this aspect. Our repeat customers have shown that they are appreciative of our service. time. 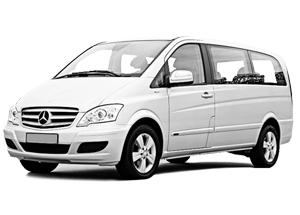 Our extensive range of luxury sedans and vans are fully insured and available 24 hours a day, 7 days a week. We have a wide selection for your to choose from. 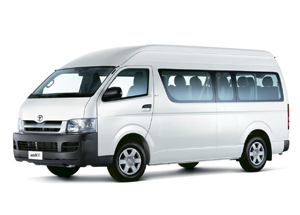 Sightseeing – Have our driver bring you around Singapore while you enjoy the scenary and shopping. it a Weddings, an Events, a Road Show or a Convention, we have done it all. 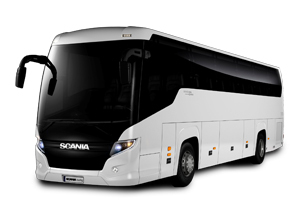 Whether it is just a 3 hour disposal or a 24 hours booking, you will enjoy the comfort and class that we provides.